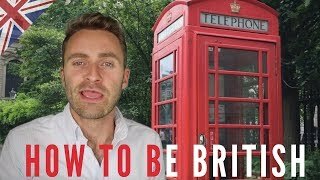 Brexit! 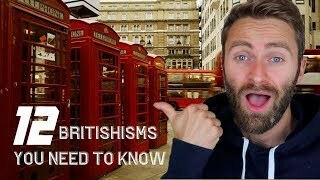 Brexit! 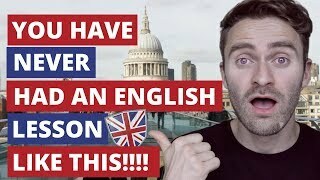 Brexit! 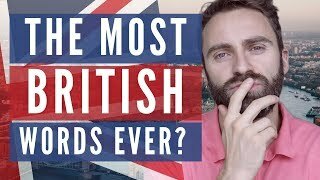 It's all anyone is talking about in Britain. 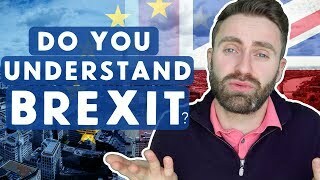 Do you understand Brexit? 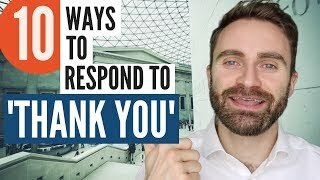 It's ok if you don't because I'm not sure anyone really understands it. 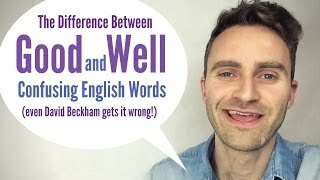 What's the difference between good and well? 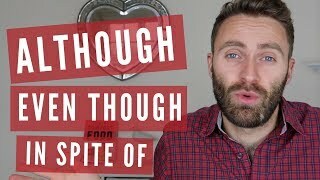 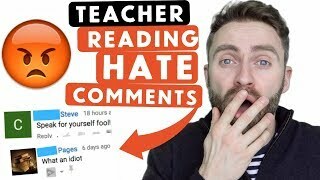 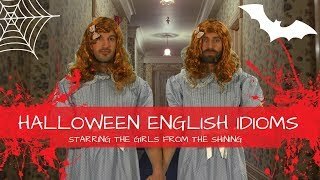 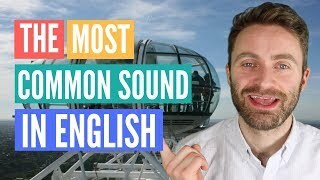 In this English lesson we look at this pair of confusing English words and we try to understand how they work. 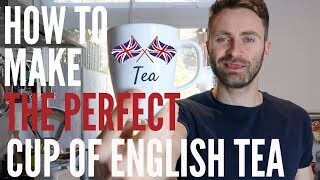 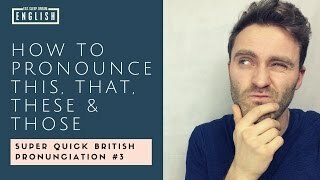 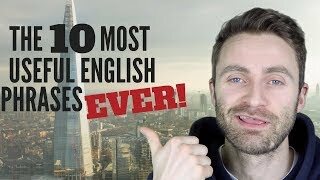 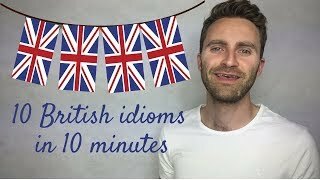 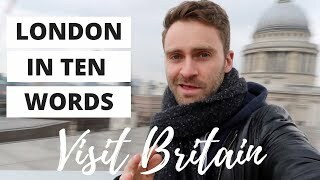 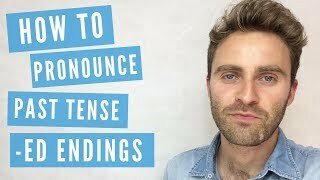 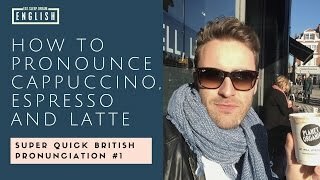 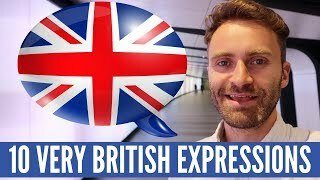 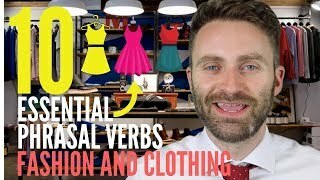 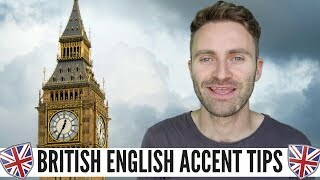 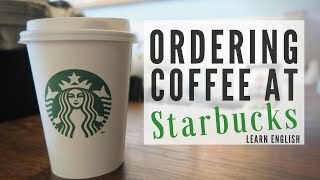 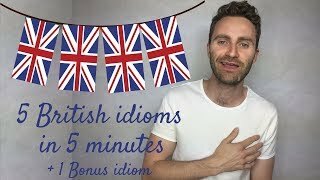 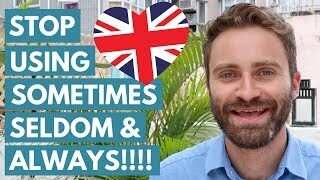 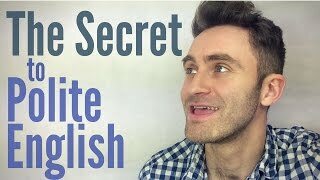 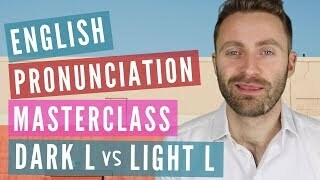 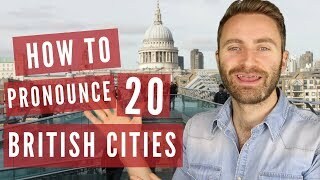 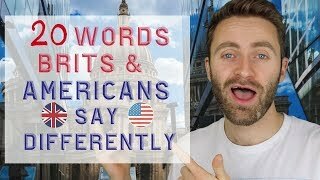 English pronunciation is one of the hardest aspects of learning English so I've made this video to help you understand how English pronunciation works.